Francesca's Famiglia is proud to be the 16th member of The Francesca's Restaurant Group. Francesca’s Famiglia, nestled in downtown Barrington’s quaint shopping district, features the zesty, earthy cuisine of Rome and the surrounding areas of Tuscany, Umbria and Lazio. 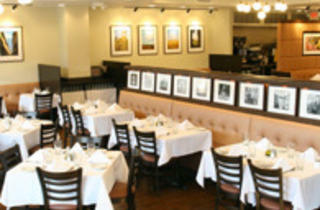 Francesca's Famiglia encourages the lively art of dining with a contemporary, casually sophisticated trattoria ambiance. Simple rustic cooking, friendly service and fair prices make Francesca’s an experience to remember! 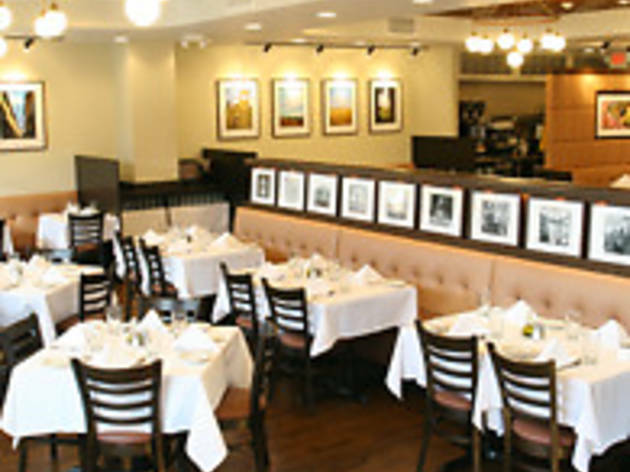 About The Francesca’s Restaurant Group: Founded in 1992 by Restaurateur Scott Harris, Francesca’s Restaurant Group has grown from a small, welcoming Italian restaurant on Chicago’s North Clark Street to a restaurant group of three concepts across 33 locations and four states. Based in Chicago, Francesca’s Restaurant Group currently owns and operates 23 Francesca’s Restaurants, five Davanti Enoteca, and five Glazed and Infused locations.